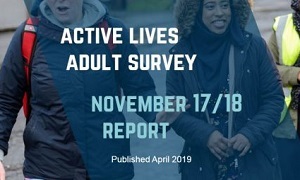 More women, older adults, disabled people and those with long-term health conditions are getting active, the latest Active Lives Adult Survey shows. 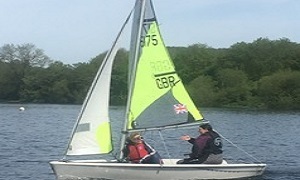 Read how Janet went from watching her children sail to becoming a Senior Instructor. 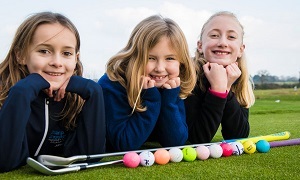 Girls Golf Rocks is back in Staffordshire! 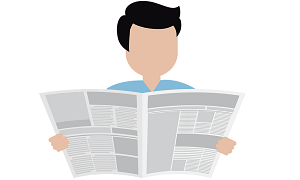 Free tasters will again be on offer, followed by coaching courses, to attract more girls into golf. 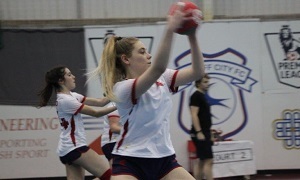 Read Madeline Smith’s story of how she went from a Dodgeball Satellite club to the England Development Squad. 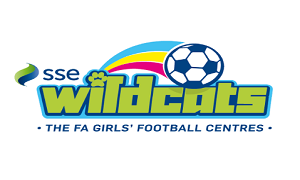 Staffordshire Football Association have now got 28 SSE Wildcats Girls Football Centres running for 2019. 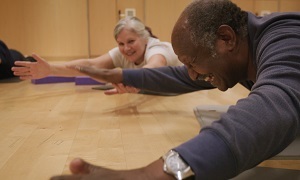 Disabled people are currently the least active group in society, and twice as likely as non-disabled people to be physically inactive. 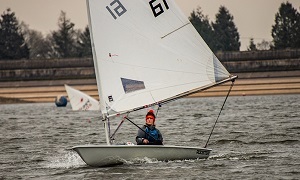 Following Stress Awareness month, Lydia tells her story of how sailing helped her. 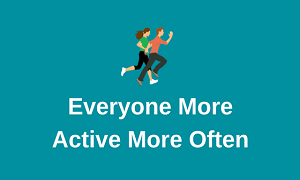 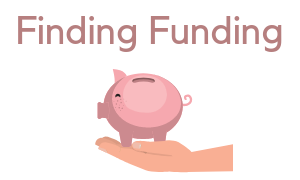 Sport England is doing a review of its ‘Clubmark’ club accreditation scheme and is keen to know what sports clubs and activities think about it.